1. Repeat purchasers who’ve bought a few years in a row and have used their passes regularly. These are easy customers who just need to be reminded to purchase again soon—particularly before any price increases occur. 2. 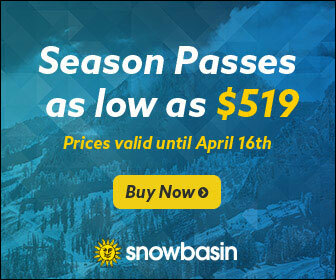 Newbies who, after spending the current season learning at your resort are ready to “graduate” to a season pass. They should be encouraged to purchase sooner, and will respond to messaging that encourages them to build on their skills, or take advantage of all that work they did last season! 3. Fence-sitters who, for several years might buy your or your competitors’ passes or just be content with a few day tickets at your resort or a competitor’s. Of the three groups, these people are the most difficult to convert. They often have different reasons not to purchase, vastly different levels of ski/snowboard skill and many of them will wait until the last minute to buy. 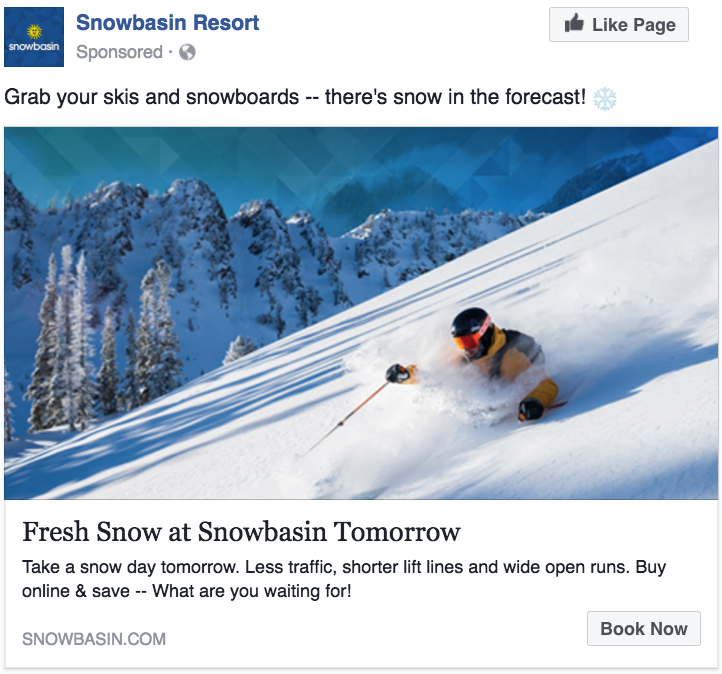 It takes repeated exposure to messages that address their barriers to purchase while emphasizing the aspects of snow sports they most enjoy to get them to convert. Identifying each group and creating channels to reach each with messaging specific to their needs is key to getting them to convert. Each of these groups can be broken down into demographically cohesive units – i.e. income brackets, couples & singles, etc. The more specific the targeting, the more effective the message. Figure out the purchase motivators and barriers for each of your audience segments. Not only will a family of newbies respond to a different message than a single repeat purchaser, the message for one might turn off the other. To wit: newbie families might be terrified by clips of pros hucking off cliffs, while the same message could be really appealing to your single repeat purchaser. Because of this, it’s very important to only target your intended audience and not allow the message to spill over. What follows are digital ads specifically targeted at price-conscious fence-sitters. 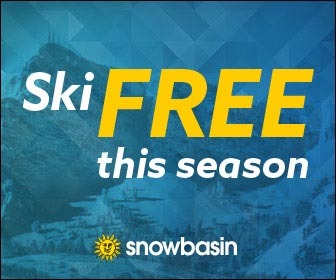 They respond to special deals and free buddy passes and were offered a great deal late in the season: purchase your season pass for next year and ski free for the rest of the current season. 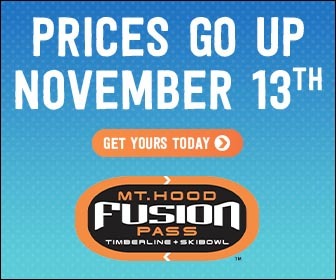 Every ski resort offers cheap lift tickets earlier; they increase in price as the ski season approaches. Highlighting the date of the next price increase in marketing messages is key. Deadlines increase the chance a fence-sitter will act. Everyone loves saving money, and everyone responds to a deadline. Lastly, changing messages as the season approaches is also important—particularly if the weather turns favorable or a new NOAA long-range forecast suggests a good season. 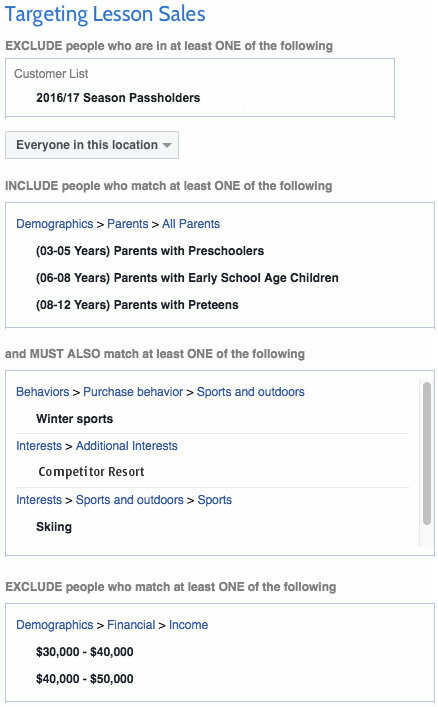 These are great triggers for a Facebook ad. Remember: agility is key. Knowing your audience and where and when to reach them can mean the difference between a slow season and a successful one. 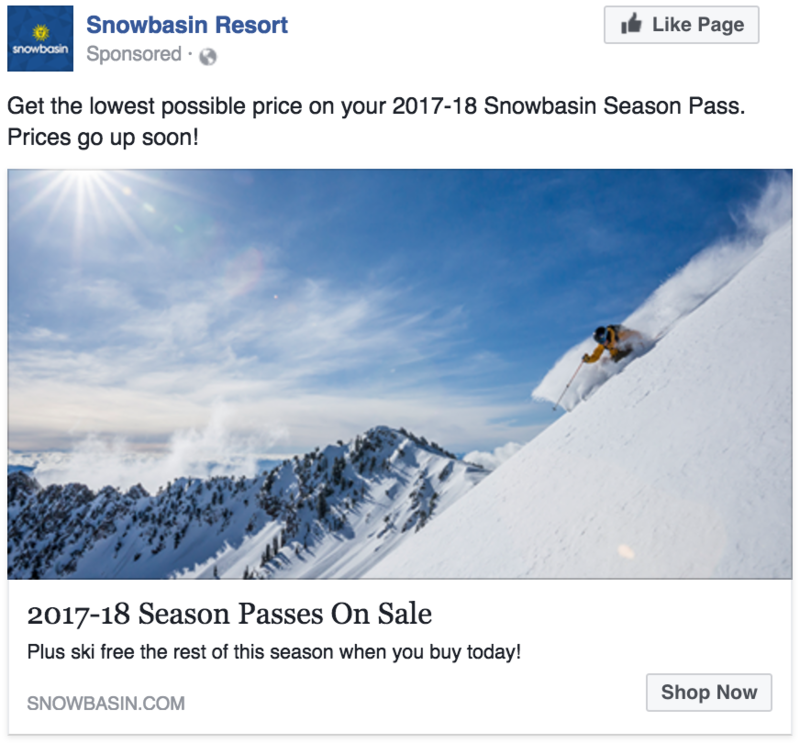 If you’re looking for more ideas on how to increase your lift ticket sales, our team would be happy to discuss some options. Fill out the form at the bottom of the window to contact us and someone will be in touch.